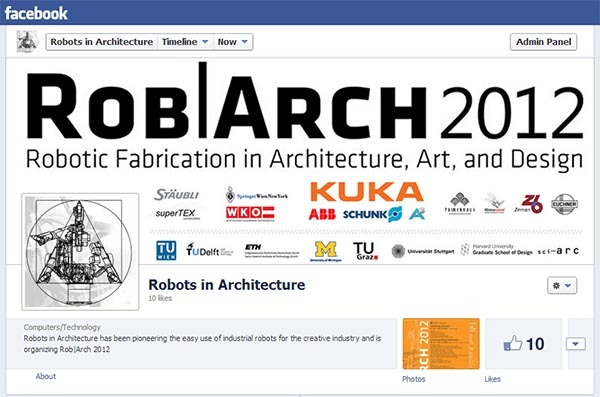 Check the impressive list of workshops and speakers at the RobArch conference starting tomorrow! Are you going to be there? Tell us on the Facebook group!